When: Tuesday, February 5th at 9:30 am. 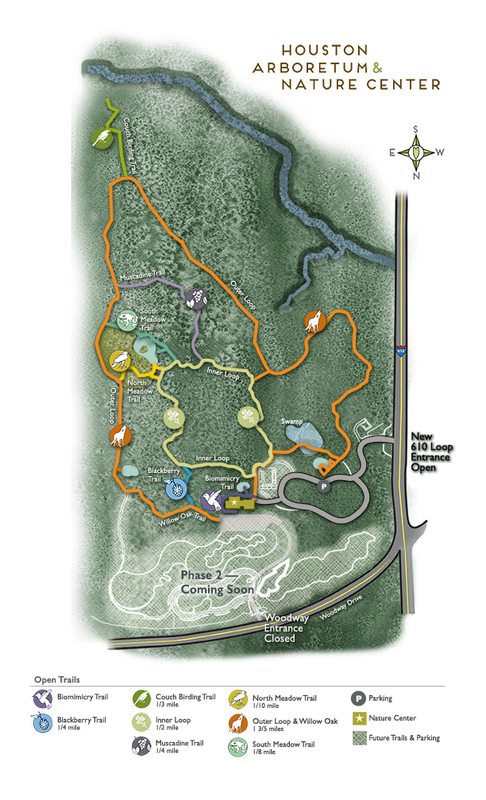 Why: To get out and exercise and check out the changes happening at the Houston Arboretum!! Meet at the Woodway parking lot at 9:15 am, we will start our walk at 9:30 am. NOTE: Paid parking at the Woodway and 610 Parking Loops will begin February 1, 2019. Parking fees will be $1 per hour or $5 for the whole day and can be paid via credit card at the parking meters or through the ParkHouston app, available for Apple or Android devices.